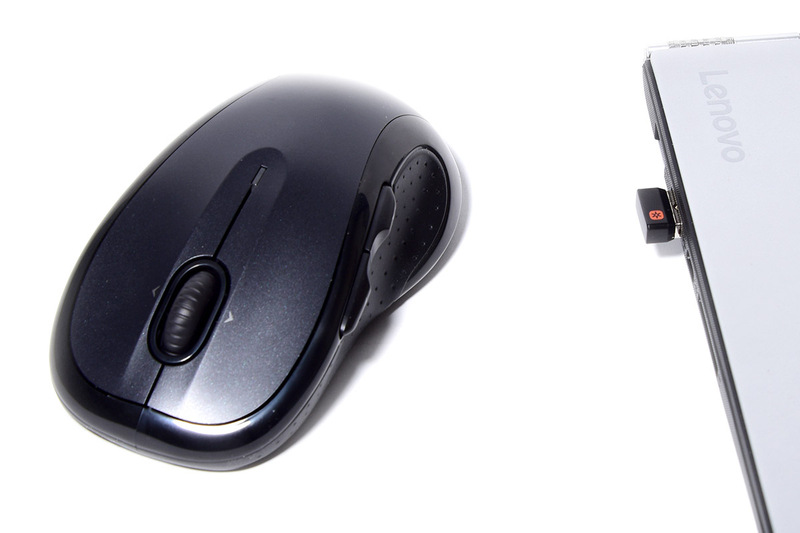 For some travel and remote work, I needed to get a good full-size mouse that would work on a reasonable number of surfaces, be comfortable, have good battery life and in the end, just actually work… enter the Logitech M510 Wireless Mouse. The M510 was easy to setup… well there wasn’t any setup needed. I simply plugged the wireless adapter into a spare USB port on my Windows 10 laptop (Lenovo Yoga 900), turned on the mouse and away we went. And yes, you have to use the wireless adapter. 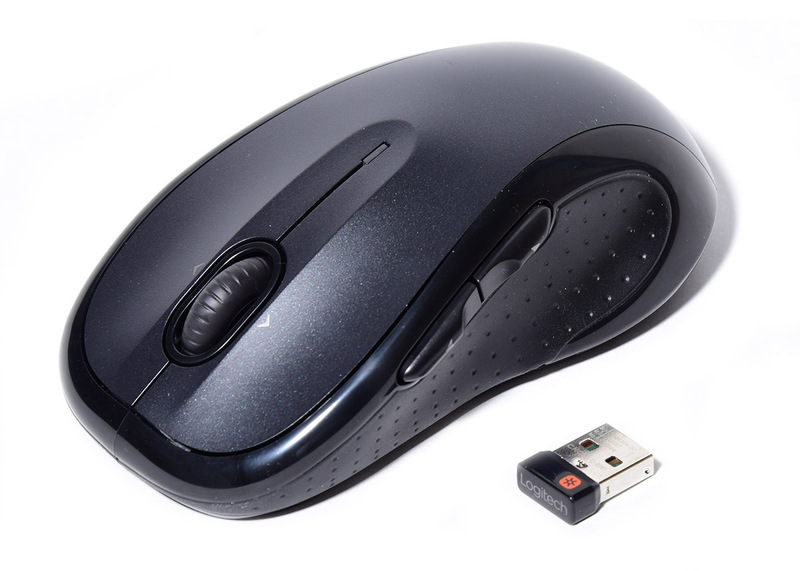 This mouse uses 2.4 GHz wireless communication, not Bluetooth. 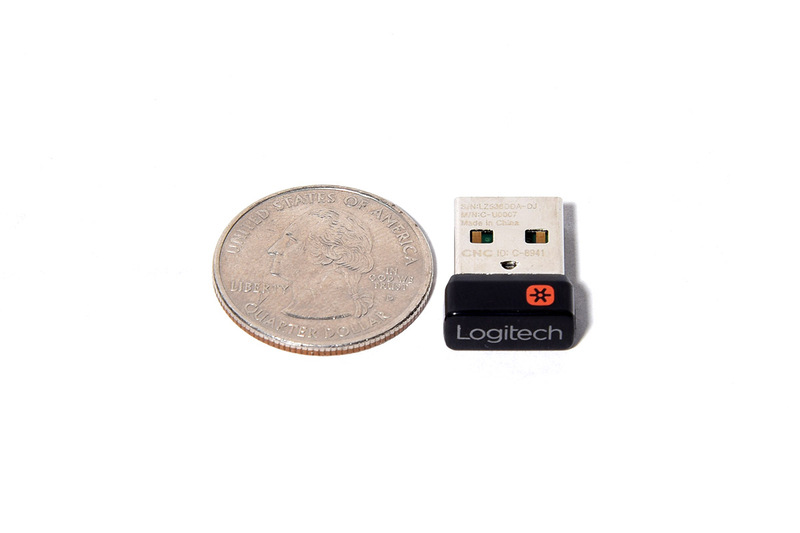 So, if you don’t want to use an extra adapter, make sure to get something that uses Bluetooth (assuming your laptop has built-in Bluetooth), like the Logitech M557. 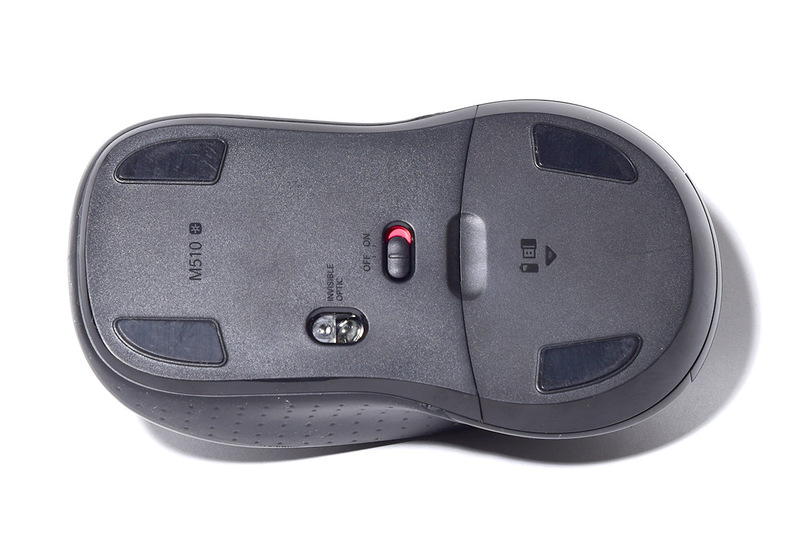 The mouse is fast and very responsive, the buttons are “clicky” and the overall feel is quite comfortable, even for extended use. The only negative I have with the mouse after quite a bit of use is that the scroll wheel is a little rattly. When moving around the mouse and using the scroll wheel, it makes enough noise that I had to do a quick double take to make sure that was what was making the noise. It’s not that bad, just something that I noticed and don’t think is perfect. Otherwise, the wheel works well, scrolls well and is quite tactile. For traveling, this mouse takes up a bit of space but I just throw it in my bag, and it hasn’t broken or fallen apart yet. I try to keep it from getting stuck under heavy stuff, but otherwise, in the bottom of the bag it goes. No issues thus far… Though, I’m sure it’ll shorten the life span to some degree, it’s just not something that I’m worried about at this point. Bottom line, this mouse is nice. I’d definitely recommend checking it out if you are looking for a full size mouse to drag around with you or use around the house.